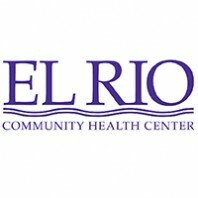 Karen Critchley, Care Coordination Supervisor for El Rio Health often refers to the work of her team as studying “the migratory patterns of El Rio patients.” That can be quite an undertaking considering El Rio’s mission as southern Arizona’s largest federally qualified healthcare center (FQHC), serving some 95,000 patients. Up until recently, that “study” involved calling every hospital in southern Arizona almost daily to find out if they had El Rio patients to be discharged that day. When Karen learned that Health Current could provide real-time Alerts whenever El Rio patients were admitted or discharged from the hospital, you’d think that Karen would be thrilled. Not so fast. 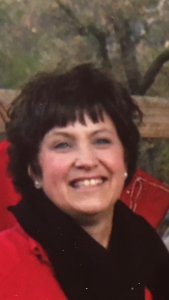 Karen saw the potential for “Enhanced Alerts” that could improve care coordination and follow-up as well as provide gap management in value-bas ed care contracts, so she pushed back. The result was the initiation of a pilot project that aimed to provide and sort more detailed information to allow better care planning and earlier patient interventions. El Rio was an ideal partner for a pilot, with 28 care coordinators spread across multiple facilities, managing 16,000 patients which included up to 60 hospital discharges and 100 emergency department visits daily. For Health Current, it was an opportunity to deliver more meaningful, machine-readable data that could integrate with a provider’s EHR. and become a dependable part of daily workflow. The result of this pilot will be the subject of a breakout session on Enhanced Alerts and Improving Care Coordination at the Health Current Summit & Trade Show.